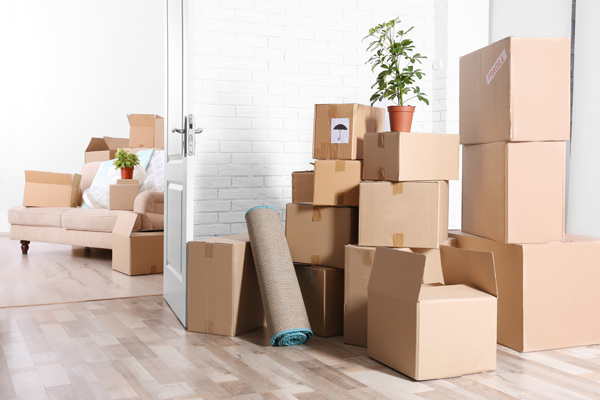 Relocating can be extremely stressful, time-consuming and tiring. It involves doing a lot of work and making a number of decisions. That's why hiring professional business or house movers is the best solution to minimize the hassle. Indeed, the benefits of hiring a moving company far outweigh the costs. The only condition is that you hire well-trained, experienced and reputable movers. Call Nice Moves Moving when you need to hire reliable, cheap movers in Shoreline. We are a leading moving company that is recognized as one of the best sources in this region for local as well as long distance moving. Come to us for the moving services you need if you are looking for movers who give top priority to protecting your best interests. No matter how big or small your job, our movers strive to meet your requirements in the best possible way. 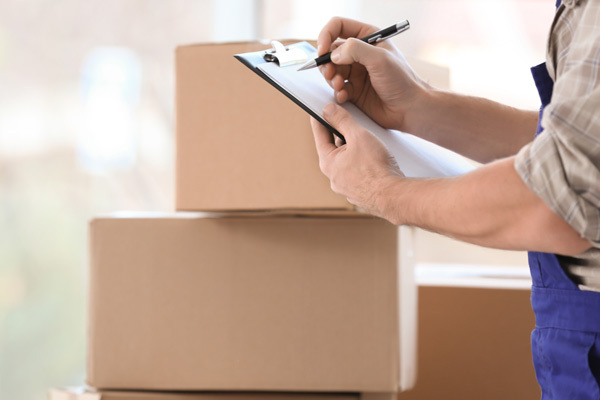 We pride ourselves on being a customer-friendly moving company that can be relied upon for seamless services. All of the movers we employ are highly skilled professionals and respectable individuals. Moreover, we are a licensed and insured moving company. Hiring our moving services keeps you fully protected throughout the job. 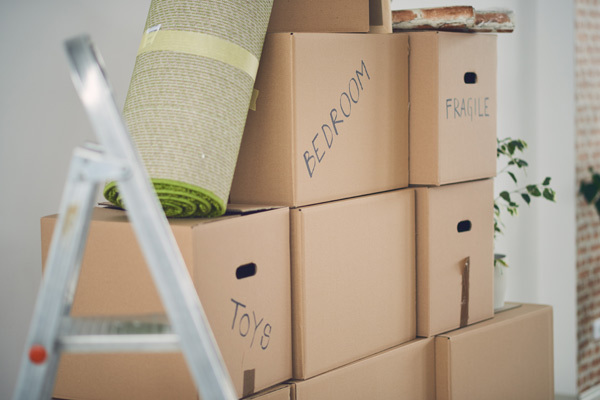 If it is time to move to a new location, it is time to call in the trained movers at Nice Moves Moving! Dial (206) 390-5023 for expert and affordable moving services in the Shoreline area.